Stamp collection is what you make of it—ranging from a carefully organized presentation of different stamps of a country, to vibrant and colorful pages of a collection of flowers on stamps, to an entertaining but disorganized collection of stamps that come your way. However, the basic philosophy for a stamp collection should be, “It should be fun; otherwise, why do it?” Of course, one person’s fun maybe another person’s nightmare; but stamp collecting is a very fulfilling hobby, and one should collect in a manner that he/she finds it the most enjoyable way. Want to know how to start collecting stamps? Begin by investing on stamp collecting supplies that would be valuable in making sure that your collection will be taken of properly. 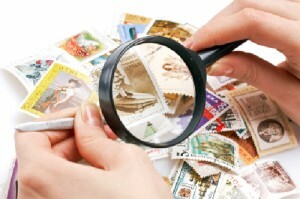 Excited to learn more about stamp collecting? Visit our site and indulge into stamp collecting now!